Looks like you had a great vacation! 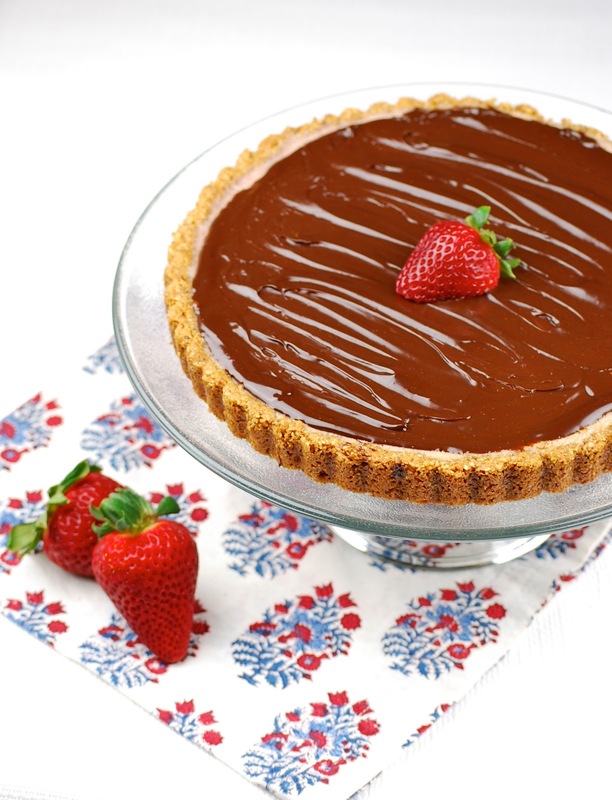 And this tart looks fabulous! I love everything about it, especially that crust. Your vacation looks AMAZING! I can't wait for the rain to stop so we can get back into hiking this summer! AMAZING vacation photos! Sounds like you had an absolute blast! The pictures from your vacation are just beautiful, thank you so much for sharing!! Beautiful pics and great cake! I love amaretto! Your pictures are absolutely stunning Karen! good to know you had a lovely vacation. The tart looks scrumptious. I love amaretto and berries paired together! Looks like a great trip! Beautiful pictures! Beautiful pictures. 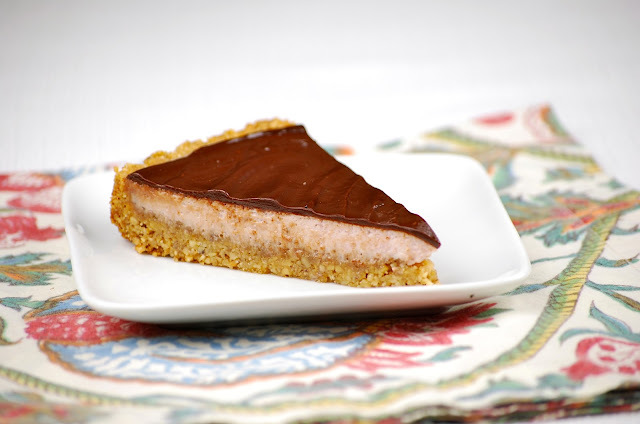 I'd love a two week road trip vacation...and I'd love this tart! What amazing pics of your vacation only to be upstaged by this great tart chocolate, strawberries and Amaretto what more could you ask for,nice post thanks for sharing. Wow!! Your vacation pics are gorgeous!! 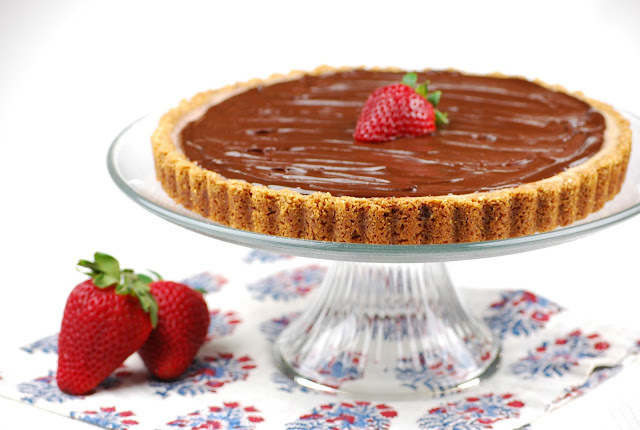 And this tart sounds heavenly! Sounds like you guys had a great trip & your pics are gorgeous! Tart looks divine! OMG! Zion looks amazing. I must go there! Wonderful pictures! I can imagine how you have enjoyed taking them, may be tiring of course, but there is nothing this treat cannot soothe...Yummy! Great photos; what a fabulous trip. Now that tart looks and sounds tasty good. What a wonderful trip and the tart looks just perfect! 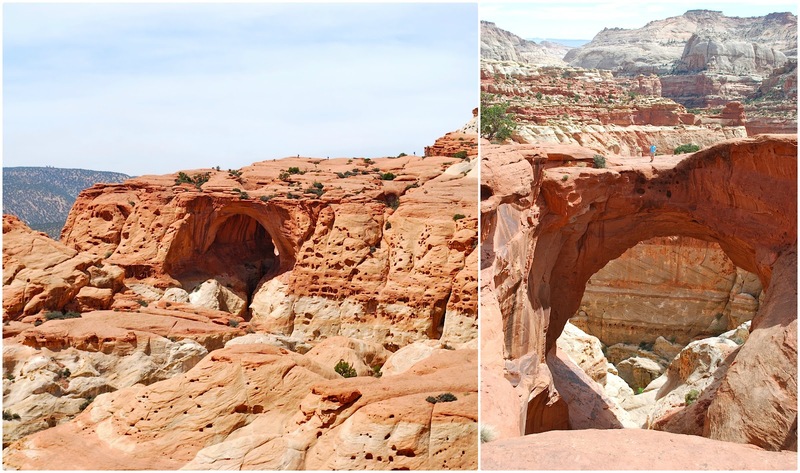 Amazing road trip and beautiful photographs! I love hiking. And, what a beautiful tart! 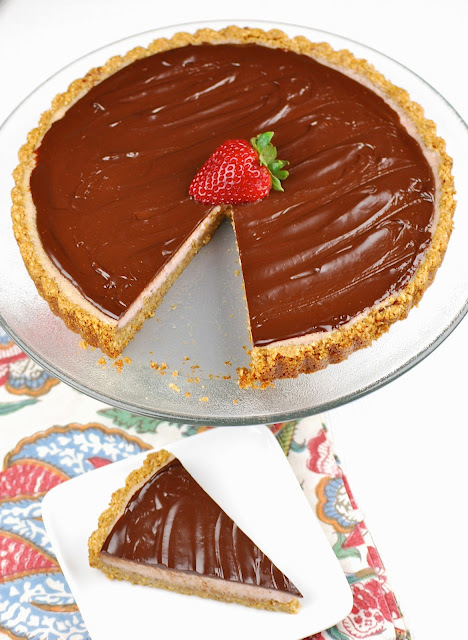 I've attempted a tart once and it didn't turn out so great, but yours looks perfect!